Captivating from first impressions to the last, this fine residence features a unique ‘h’ spacious floor plan. Rejoicing in the tranquillity of this North address in prestigious St Lucia. 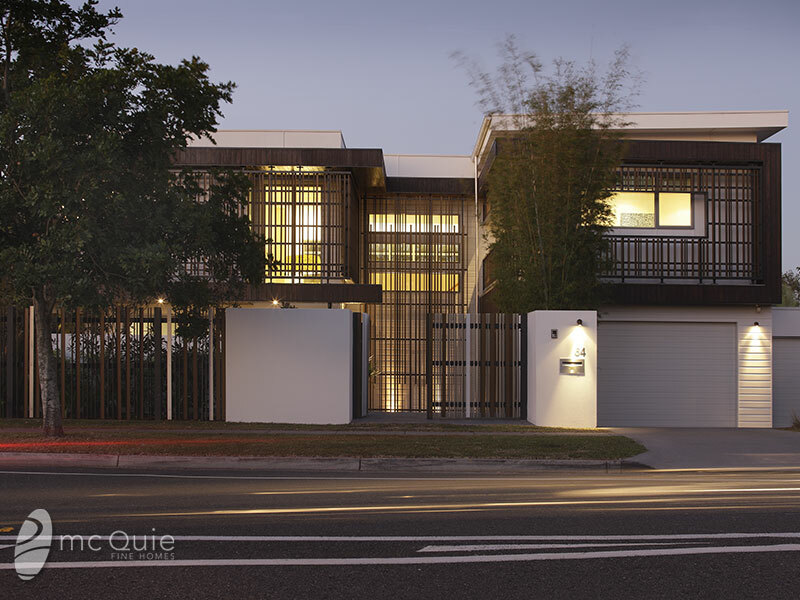 A fine cottee parker designed residence.